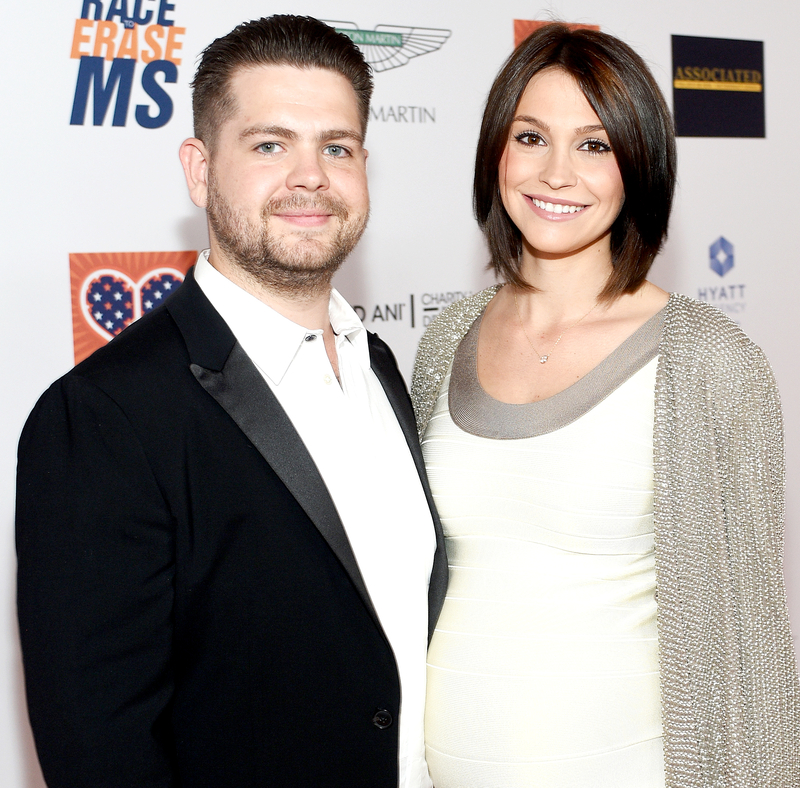 Jack Osbourne’s Wife Lisa Announces Third Pregnancy: See Her Baby Bump! Literally ate the biggest burrito ever ? Baby on board! Jack Osbourne’s wife, Lisa, announced they’re expecting their third child in a funny Instagram post. “Literally ate the biggest burrito ever,” the 30-year-old cake decorator wrote in a Monday, August 28 selfie flaunting her baby bump in a tight floral dress alongside her 31-year-old husband. The couple told Us Weekly in May that they weren’t planning on having more kids anytime soon. “So if we did have other kids, it wouldn’t be for a while,” his wife added. But the couple, who wed in 2012, love being parents and making memories as a family. The Osbournes have two daughters together: Pearl, 5, and Andy, 2.